Find northern NH PYO Fruit Farms. 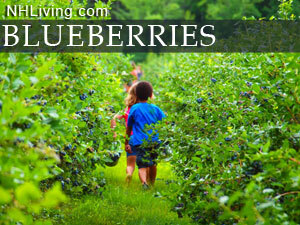 The Pratt Farm in Lancaster has been growing Blueberries for decades. Call in advance to find the best time to pick. To feature your business, contact us.